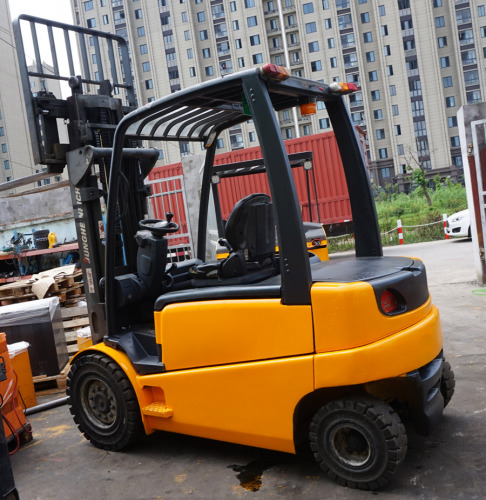 Welcome to the official website of Worry-free forklift! 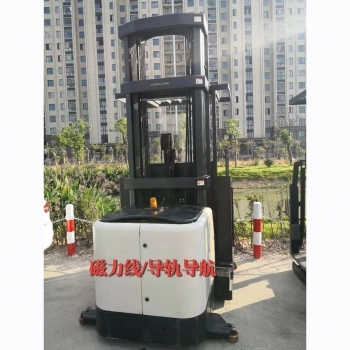 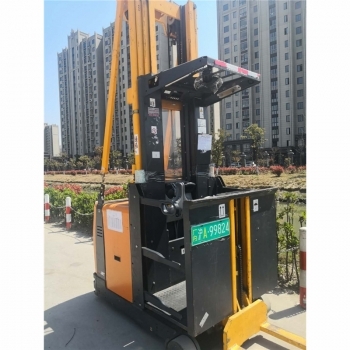 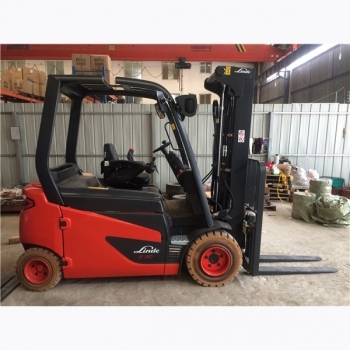 Thanks to over 10 years experiences in material handing field,51CC, as a comprehensive information and trading platform of forklift trucks, aims to be one of the leading websites for buying and selling used forklifts as well as FORKLIFT PARTS on the fastest growing market-China market. 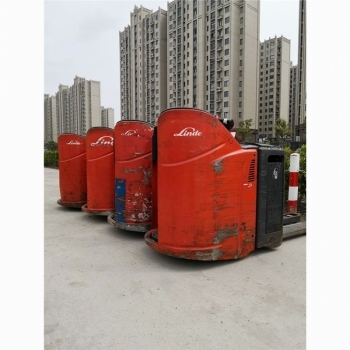 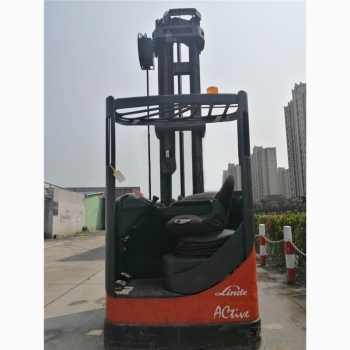 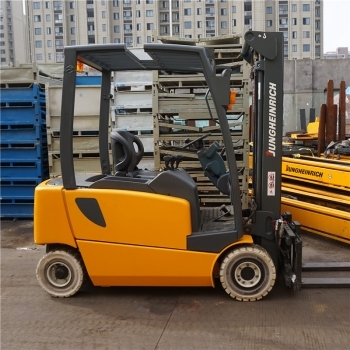 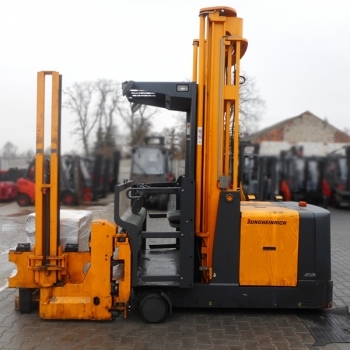 As for forklift parts, we are specialized in Jungheinrich and Linde in the beginning. 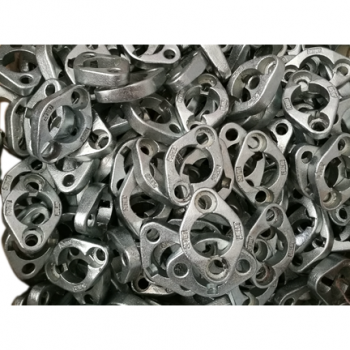 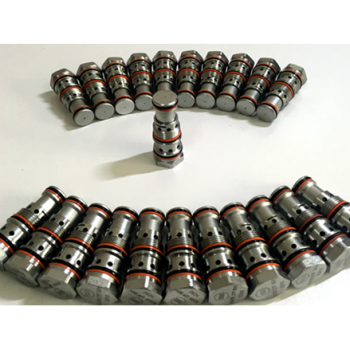 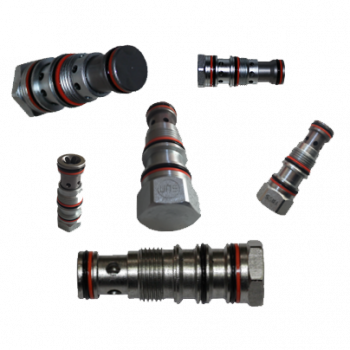 We deliver first-class quality parts at competitive prices immediately on customers’ request. 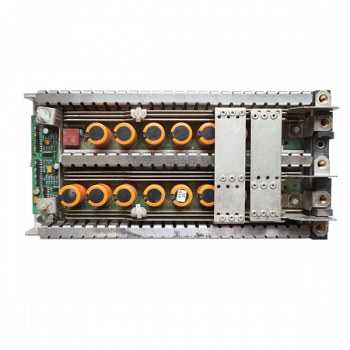 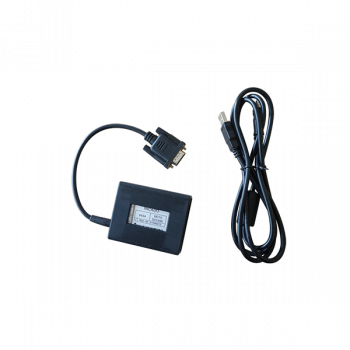 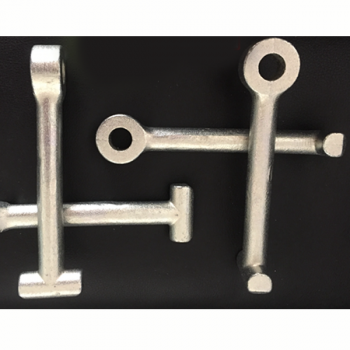 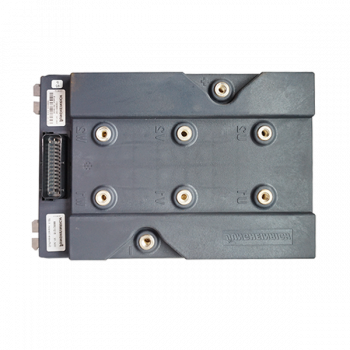 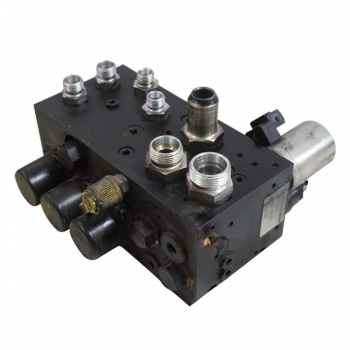 We have become one of the biggest independent parts suppliers in China based on our countrywide network. 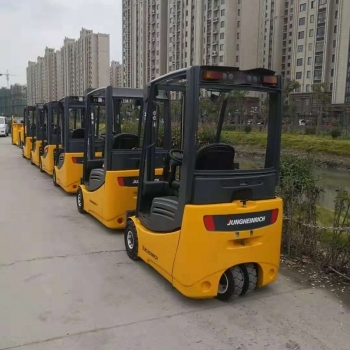 In the meanwhile we are expanding our customer base globally. 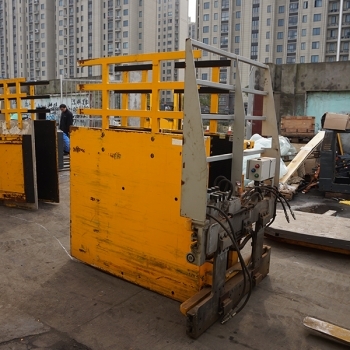 As a technical expert in this field, we keep reducing our customer operation cost of material handing equipments. 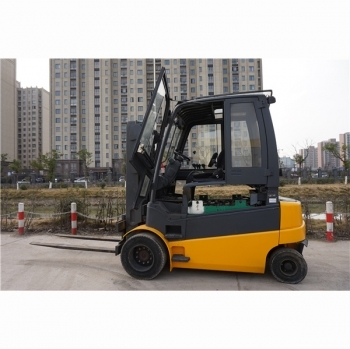 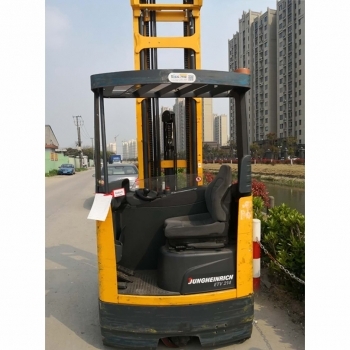 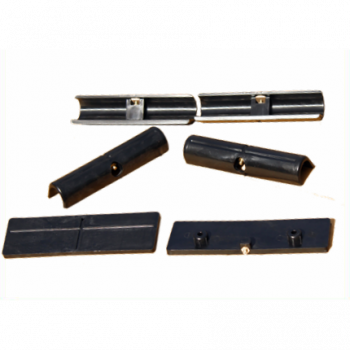 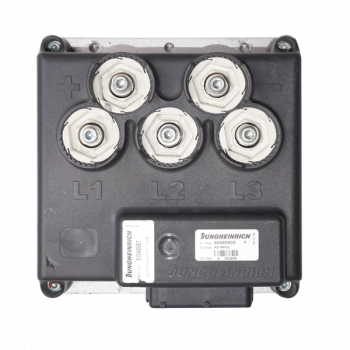 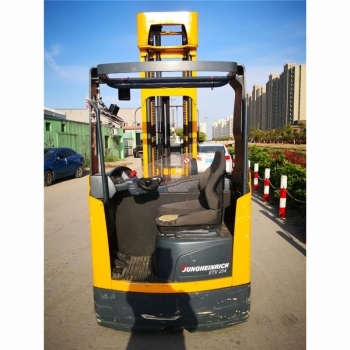 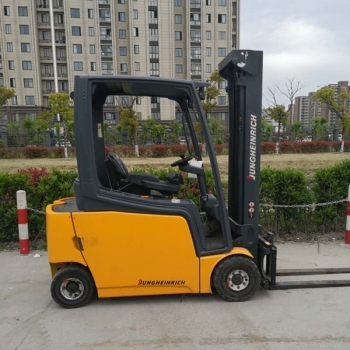 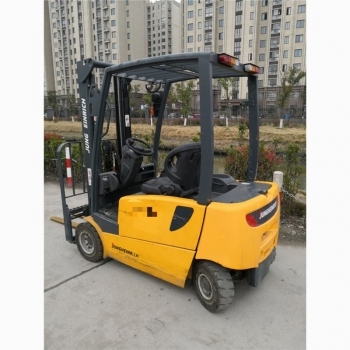 For example, we provide replacement parts for the defective parts effectively based on our profession and rich experiences on Jungheinrich and Linde forklifts. 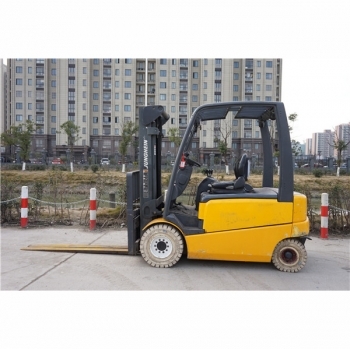 We repair some expensive parts instead to replace them. 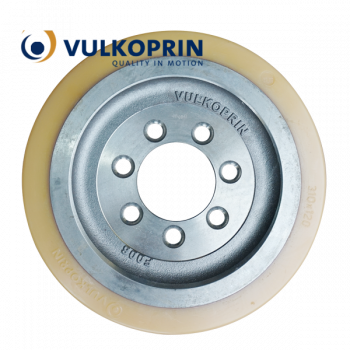 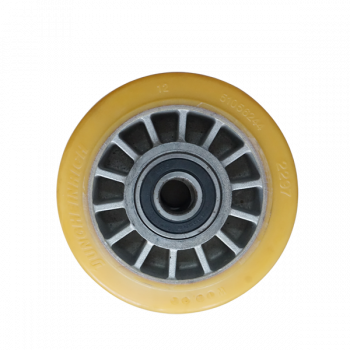 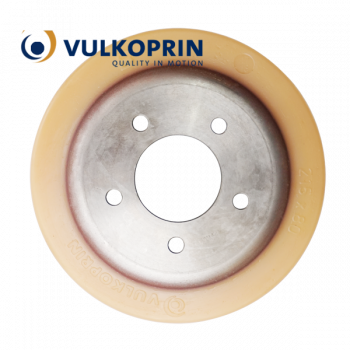 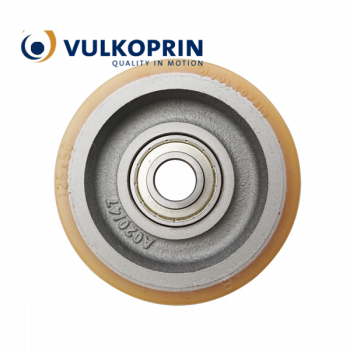 We have worked with the well-known Europe high-quality polyurethane wheel manufacturer in China, Belgium Vulkoprin. 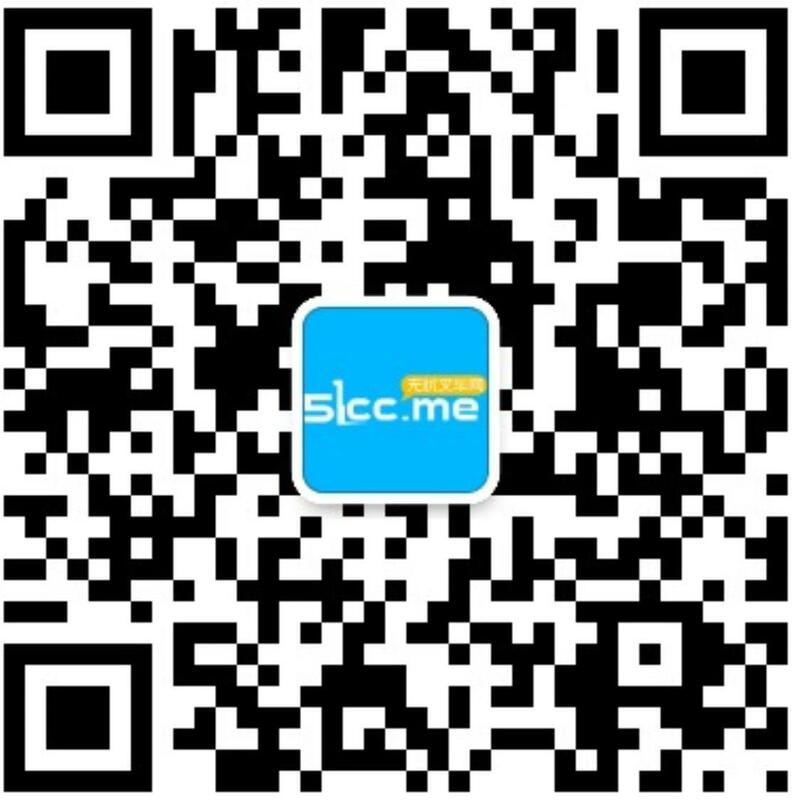 We are the partner you’ve been looking for! 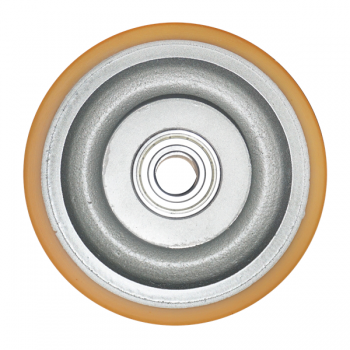 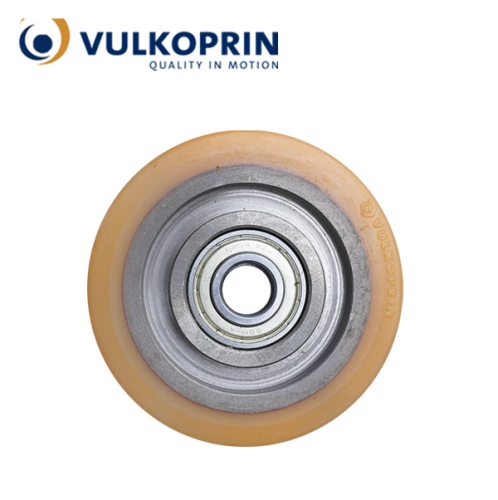 For over five decades, Belgian-based family business Vulkoprin has designed and manufactured top quality wheel using the best materials available, such as Vulkollan, Printhane, and so on. 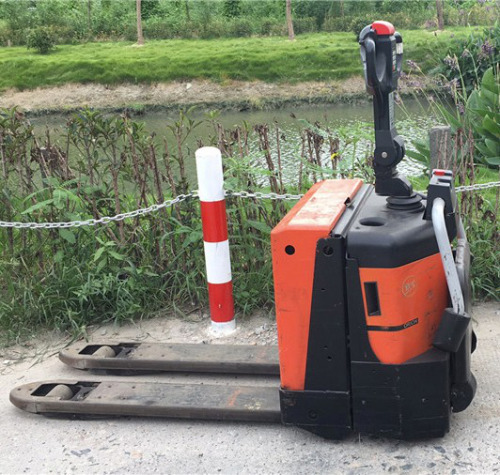 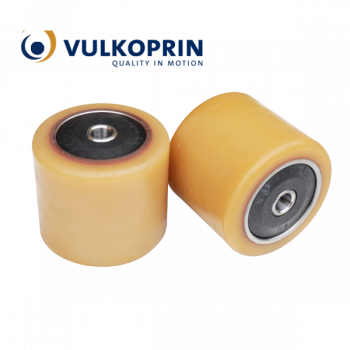 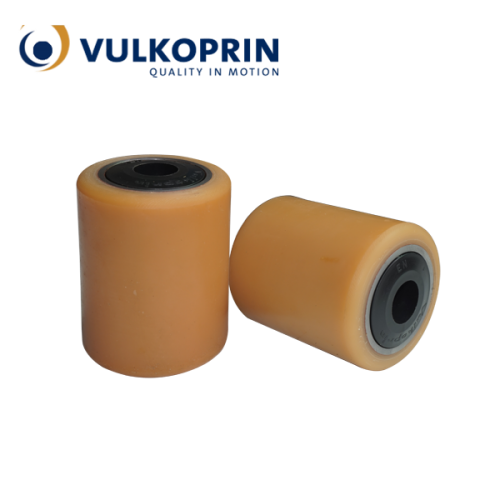 Today, Vulkoprin wheels can be found all over the world in all kinds of dynamic applications including material handling, AGV, automotive solutions, machinery, glass or amusement park industry, etc. 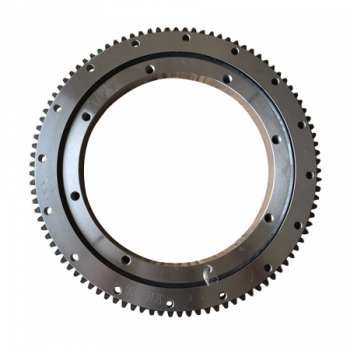 We serve many different sectors, form offshore and automotive to aerospace and roller coasters, with wheels ranging from 20mm to 1200mm diameter for both high speed and heavy load applications. 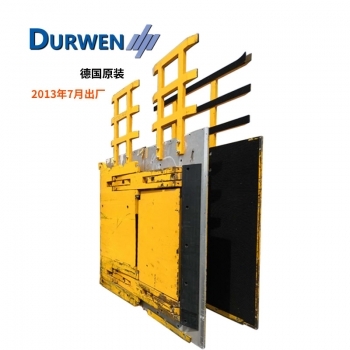 We seek to be your reliable partner, contributing to your success with our products and services.